Hollywood Boulevard was shut down for a four-block stretch for what was possibly the most iconic opening of all time- the Los Angeles Star Wars: The Force Awakens premiere. The street was lined with literally thousands of fans and what seemed like equal levels of security (and we aren’t just talking about the stormtroopers!) to mark the occasion which did not disappoint. The red carpet, outside of the Dolby and TCL Chinese Theaters was tented and felt like it’s own Star Wars world. You could barely walk a few steps within this tunnel without see an amazing display including giant lightsabers, lego reproductions of Kylo Ren, BB-8 and Rey, and countless Star Wars- themed decorations, costumes and of course photo opps! 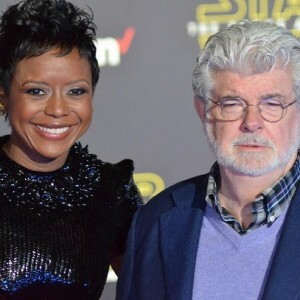 The force behind the force, power trio (Force Awakens) Director JJ Abrams, George Lucas and Steven Spielberg all walked the carpet, greeting each other and getting the acknowledgement (a.k.a screams) from fans that was due for their respective roles in creating the Star Wars universe. 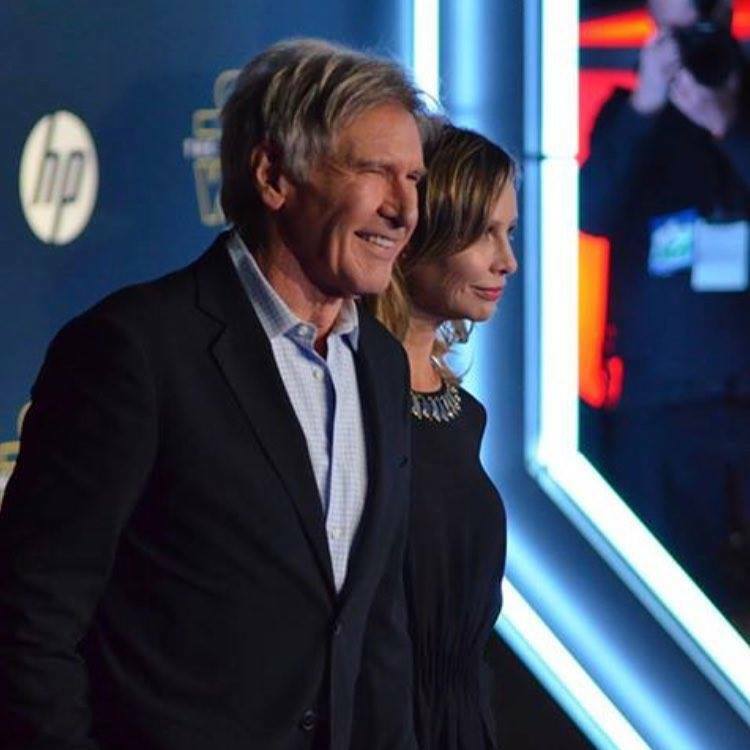 It was a premier like no other and Hollywood certainly felt like a galaxy far, far away. Photos copyright Press Pass LA, Photographer JD Piche. Read our advance SPOILER-FREE review.